Lawmaker August Flynn receives a tip-off that a Savannah gold mine is being sabotaged and many young men's lives are being needlessly lost. But the town is so wrapped up in lies, deceit, and greed that it's difficult for Flynn to know who's telling the truth. 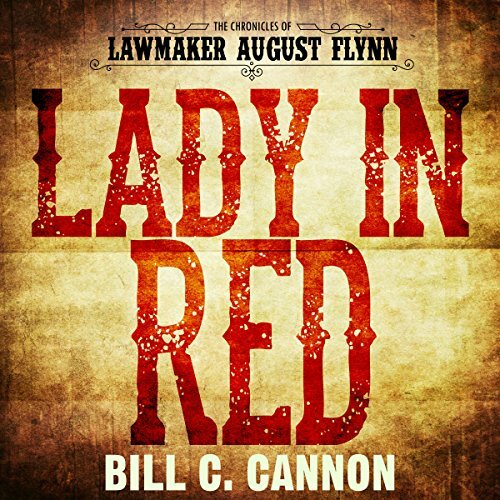 When August Flynn decides to take a vacation in Dallas he's quickly drawn in to help solve the murder of a man shot playing cards in the back room of a saloon. It's likely that one of the other three men in the room is responsible, but which one? 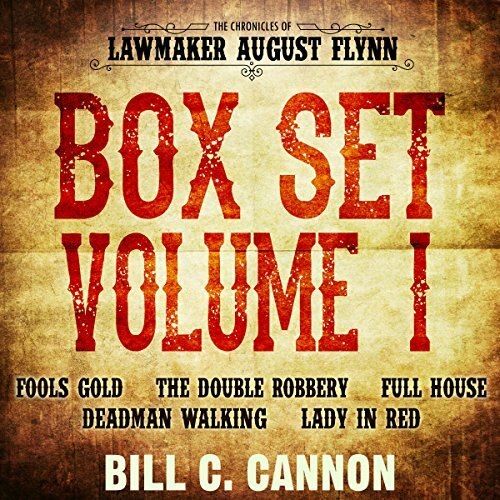 Rumors that August Flynn has died circulate round Baton Rouge and Outlaw Henry Ike, an old adversary from Flynn's past undertakes a violent robbery of a stagecoach. It's up to Flynn to track down the outlaw and settle the score once and for all. A whole quadrant of Baton Rouge has been bought up by a rich man with a penchant for gambling and women, creating a haven for seedy saloons, gambling houses, and brothels. Early one morning, in a popular brothel, one of the women who works there turns up dead. She seems too young and beautiful to be a part of this life. 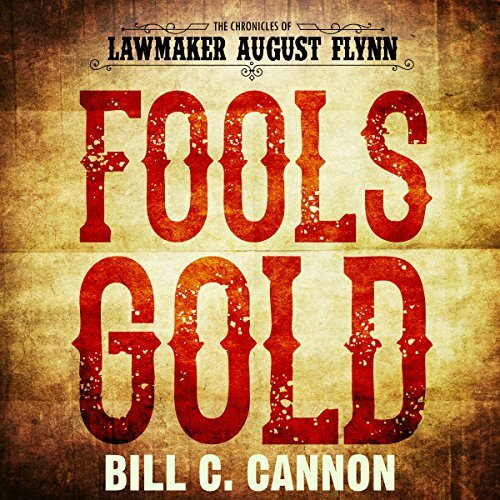 Lawmaker August Flynn receives a tip-off that a Savannah gold mine is being sabotaged and many young men's lives are being needlessly lost. But the town is so wrapped up in lies, deceit and greed that it's difficult for Flynn to know who's telling the truth. 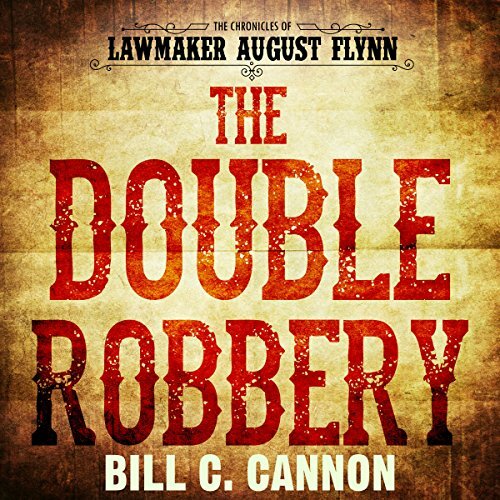 Lawmaker August Flynn becomes personally involved in a bank robbery. But everything is not what it appears. When the vault is opened, it seems that someone else has beaten them to it, despite the vault being locked, and with no signs of entry. 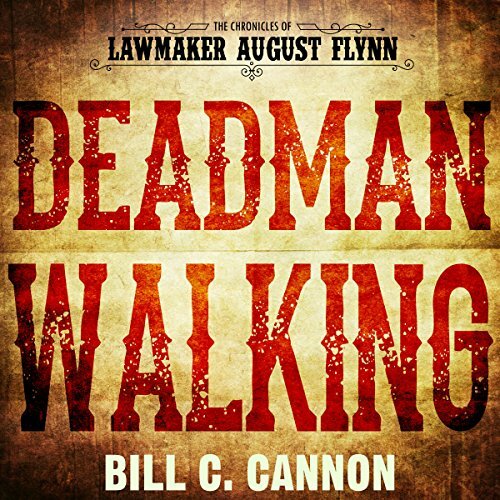 From the Chronicles of Lawmaker August Flynn...Deadman Walking. 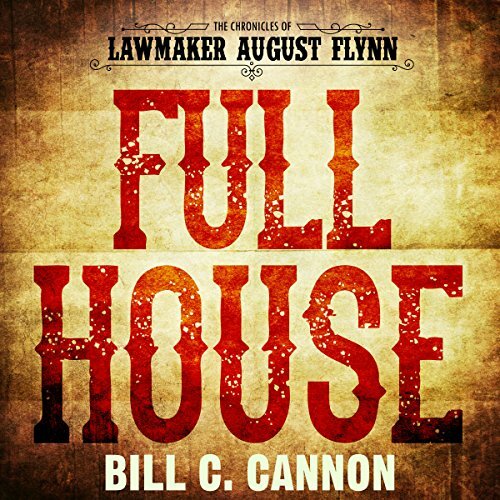 Rumors that August Flynn has died circulate round Baton Rouge and Outlaw Henry Ike, an old adversary from Flynn's past, undertakes a violent robbery of a stagecoach. It's up to Flynn to track down the outlaw and settle the score once and for all.